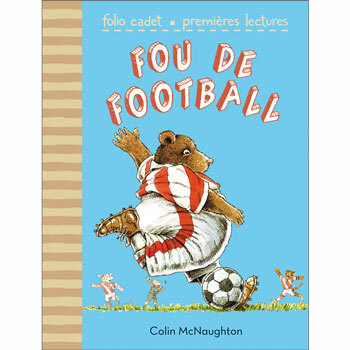 Bruno is mad about football but has just moved to a new town and must find the courage to ask if he can try out for a new team. He ends up being the reserve for a big match on Saturday. Can he save the day? 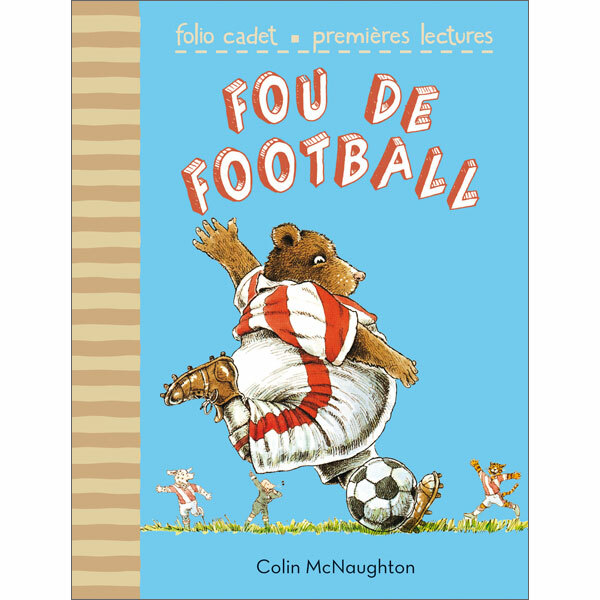 Fou de Football is written entirely in French as it is intended for native French readers.